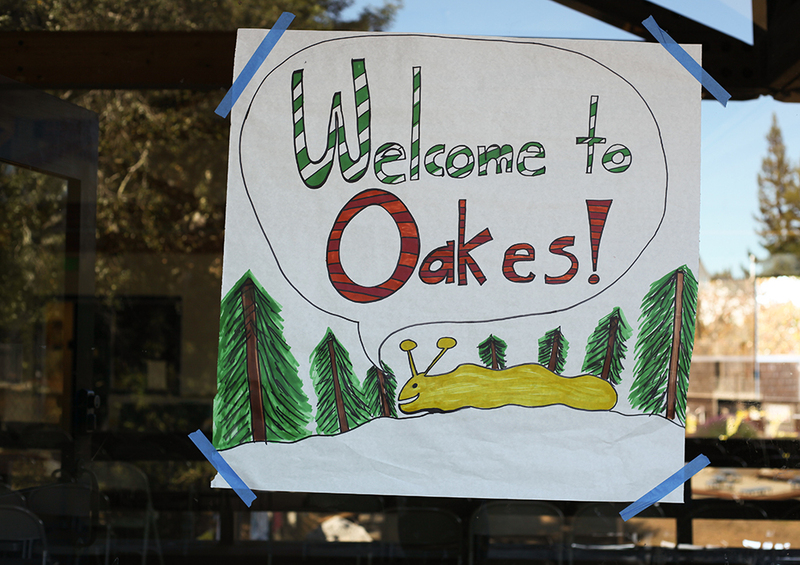 Are you new to Oakes? Announcing the newly-renamed J. Herman Blake Provost House! We are hiring Oakes Student Leaders! See a video about the re-naming! Learn about Undocumented Student Services! Join the Provost's advisory committee! Read her blog! ⚙ Need help choosing a third class or GEs? Check out the Best Bets List here. ⚙ Note: Advising appointments for Spring 2019 begin on April 22, 2019. ⦿ To learn more about our services, our location or how to book an appointment, please click here. The Westside Writing Center is located in Oakes Administration Building room 111. More information (including a detailed map) can be found here. Your gift to Oakes College helps to support programs that enrich the university experience. Learn more about ways to give.